Nearly two months after Consumerist first brought you the news of Fitbit owners complaining about itchy rashes resulting from the fitness band, and several weeks after the company undertook its own recall of the product, the federal Consumer Product Safety Commission has recalled 1 million of the devices in the U.S. after receiving nearly 10,000 complaints from consumers. 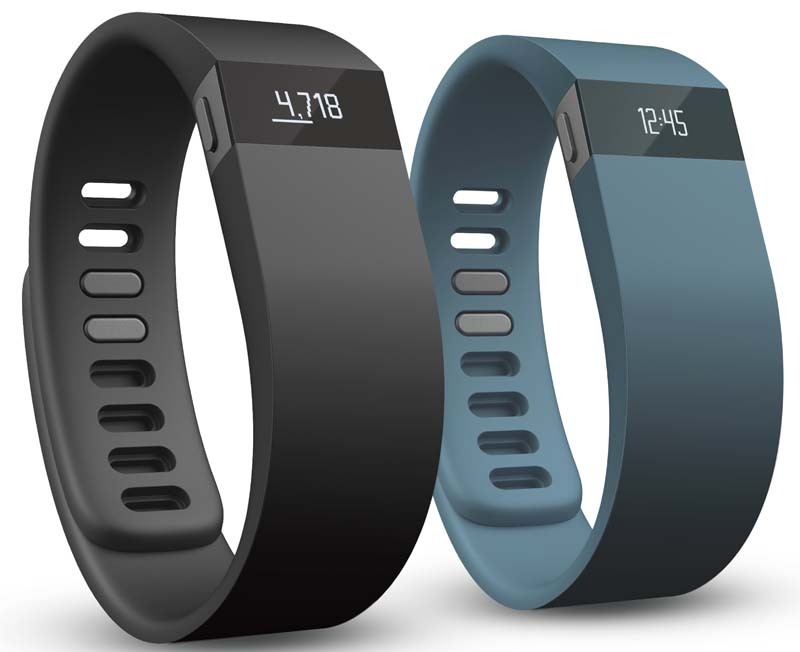 UPDATE: The CPSC has called on Fitbit to use its large online presence on Facebook and Twitter to help inform its customers about the recall. And since Fitbit is inexplicably making it difficult to find the location of its online recall form, here is the link for you. The specific bracelets involved in the recall are the Fitbit Force bands with model numbers FB402BK, FB402BKS, FB402SL and FB402SLS. As we’ve reported before, the materials used in the product were resulting in contact dermatitis for many users, sometimes leaving nasty, itchy rashes on their skin. Those who have a recalled Fitbit but have not already done so, can get a full refund from the company by calling (888) 656-6381 from 8 a.m. to 8 p.m. ET daily. The CPSC and Fitbit also say you can go to Fitbit.gov and click on the “Recall/Safety Info” button on the bottom right of the homepage, but right now that only results in users downloading a Word document with the same information available from the CPSC recall page.